Hey! It's Megan here from Time After Tea. 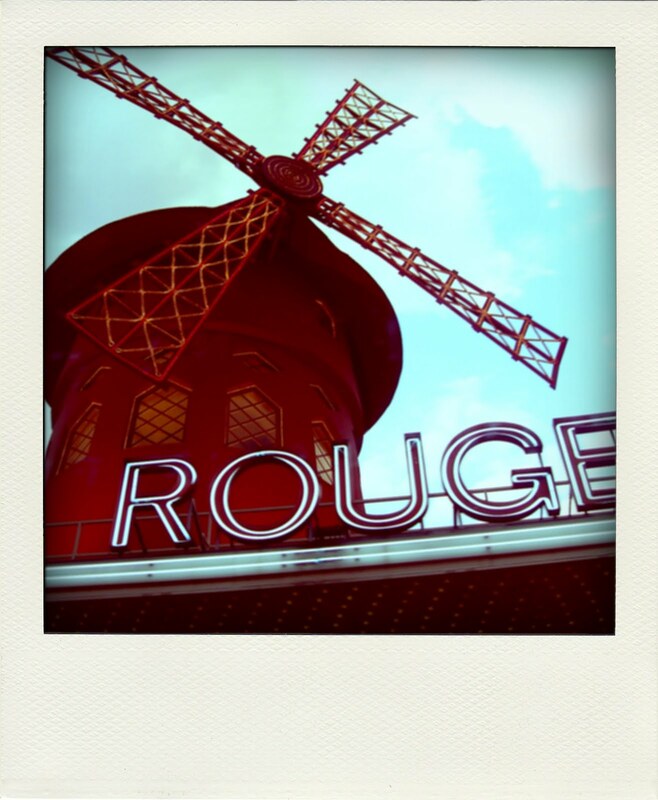 In 2009 I spent a whirlwind 24 hours in Paris. Even though I wasn’t there for very long it was definitely enough time to fall in love with the city and get to do a lot of the things I had hoped to do. 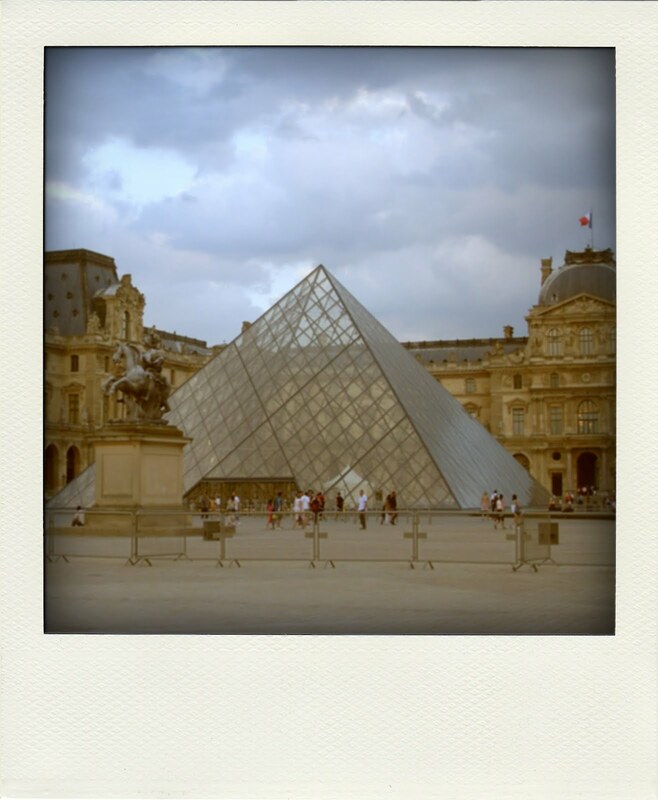 I plan to head back one day and stay for longer but if like me you go to Paris with not much time here are a few little tips to make the most of it. - Walk as much as you can. We walked from Notre Dame along the Seine, up the Champs – Elysees and finished at the Eiffel Tower. It was the perfect way to see the city in a day and really be able to take in all the sights and sounds. There are lovely little stalls along the Seine and food vendors along the parks which are all little bits and pieces you miss on public transport. - Don’t be afraid to ask for help. There is a stereotype that French people are rude to tourists but it is just that a stereotype. Learn enough basic French to say “Hello, how are you? Do you speak English?” it can come across as rude assuming people speak English without first trying to address them in French, this worked for me. - I had no intention of going up the Eiffel Tower but decided to at the last minute despite the line and the short amount of time we had and I absolutely do not regret it. If you are pressed for time this is definitely the one thing you must do – it is breathtaking. - Eat in a backstreet. We managed to get lost and at the same time realised we were starving it was a great mistake to make as we stumbled upon a little family run French restaurant, beautiful food, authentic service and a good price. - Be flexible. Travelling is all about adventure, having a short amount of time usually means you have a list of things or a schedule for the day you want to complete, if things go of course just go with it, the city obviously as other plans for you.